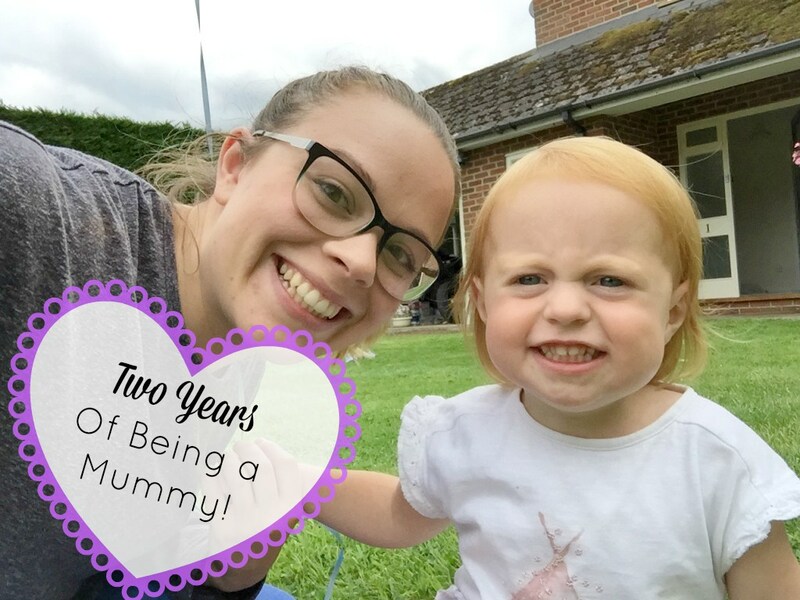 I can't believe my little girl, who really was the reason I started this blog is now 2 years old! The other week Mia turned two. It came around so quickly and looking back even in a year I can't believe the difference in her. 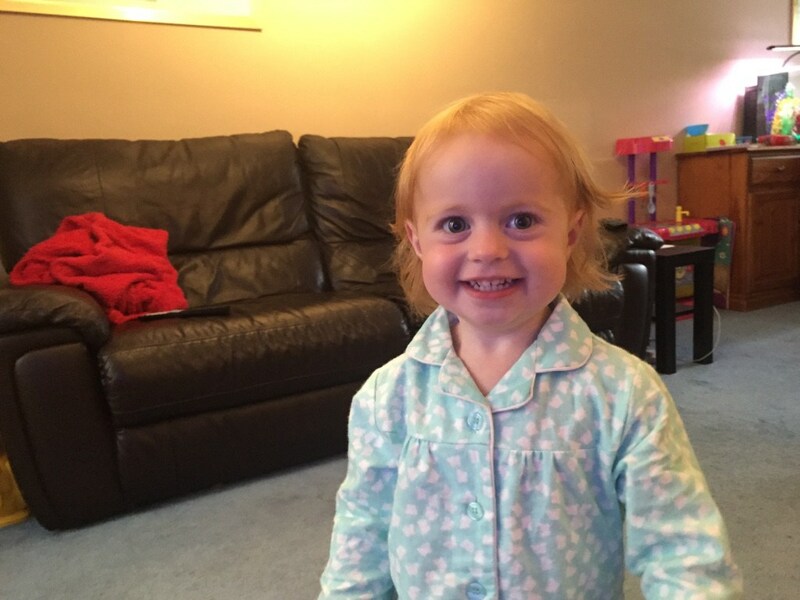 Mia is growing, far too fast, into a lovely little girl. I have had the best and worst times of my life during these past two years and I wouldn't have a clue what I would have done without her face lighting up my days. I wanted to use this blog to update you a bit on some of the things she can and can't do right now. 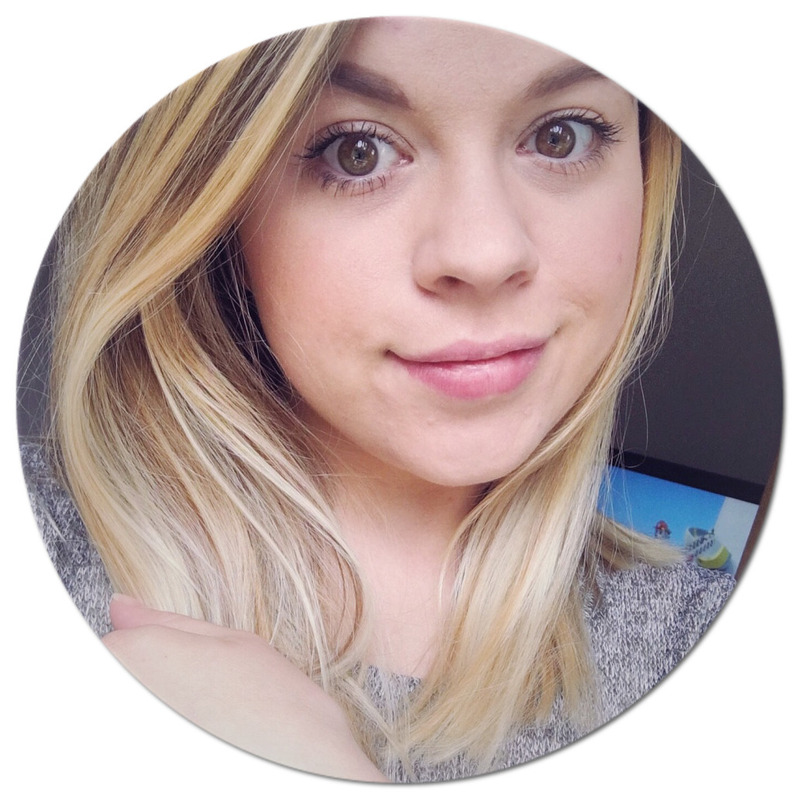 As a mum, I think sometimes you are with your child so much that some of the little things they are learning to do you take for granted, which is really sad, so I am taking this moment to look over the little things with you guys! This was Mia a year ago she had just turned one and had just started taking her first few steps. Since then we have had first shoes, running, walking backwards, jumping (which she is still perfecting), climbing, and even some talking, and learning to fed herself. This is Mia now, this was her on her 2nd birthday. She has learnt to do up her own shoes, do puzzles, play games, brush her own hair, blow her own bubbles, spin around, read you a book (normal only either Peppa or the hungry caterpillar. ), play hide and seek, however this does usually result in her coming out shouting boo rather than you finding her, she can use a spoon and fork. I just can't believe how much she has learnt in such a short period of time, every day I hear her say a new word or pick up something new, her speech has come on in huge leap especially over the last month or so, it's such an amazing thing to hear, she melts my heart whenever I do something for her and she as clear as day says Thank you Mum! :) Ahh, I just want to squeeze her! Mia is also starting Playgroup on Monday and I am dreading the idea of taking and leaving her, she is very attached to Mummy, sometimes way too much so but god I hate seeing her little eyes turn sad! I know that she will love it and be having some time to grow and make friends is going to do her the world of good as well. Dixie has already said he doesn't think he can handle the idea of taking her into Playgroup even more so if she gets at all upset! (He is a huge softy when it comes to Mia). 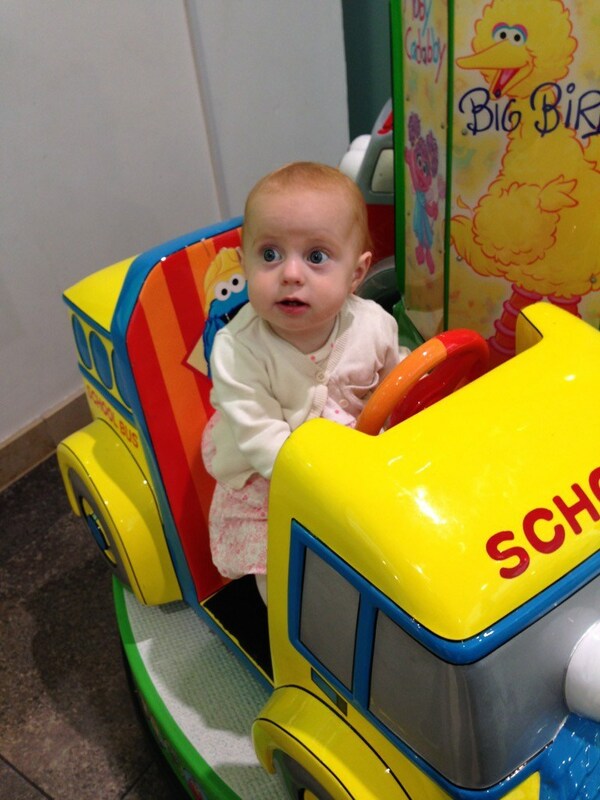 Do you have little ones growing up super fast? What was your biggest change with them? I would love to know in the comments below.